Our design-leading range of alloy wheels continues to go from strength to strength, and we’re delighted to announce that we have merged our Wolfrace GB range with Wolfrace Eurosport to create an improved collection. 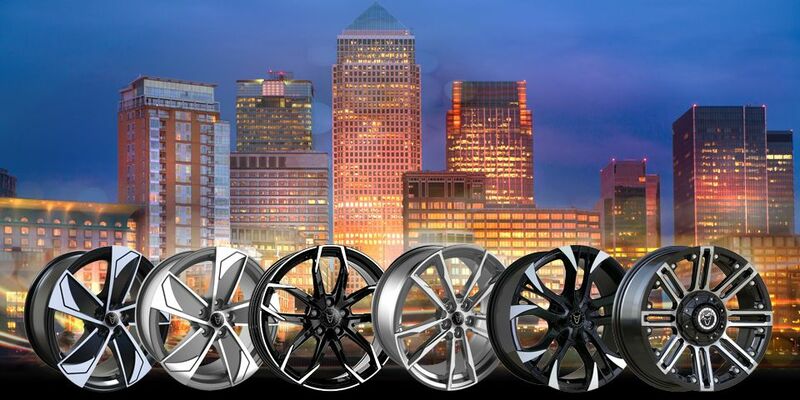 The enhanced Wolfrace Eurosport range offers you the highest quality alloy wheels on the market today, and contains several of our best-selling wheels including Assassin GT2 and Turismo. WHAT’S NEW IN THE WOLFRACE EUROSPORT RANGE? Whether you’re looking for a 5, 6, 7 or 10 blade or spoke wheel, our improved Wolfrace Eurosport range has something to accommodate everyone’s tastes! 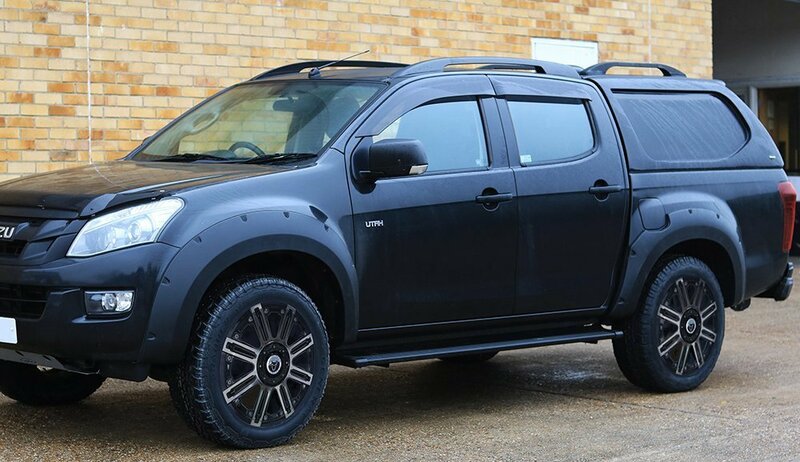 As well as offering high quality alloy wheels for the ‘every day’ the range also boasts many that are weight loaded for commercial vehicles, with many wheels TUV approved and available in sizes from 14” to 21”. The complete previous range of Wolfrace GB has joined the Wolfrace Eurosport collection, including our recently launched and popular Lucca, the strong, simple 5 spoke design of Arktis, and the perfect addition to any hot hatch, the Kodiak. 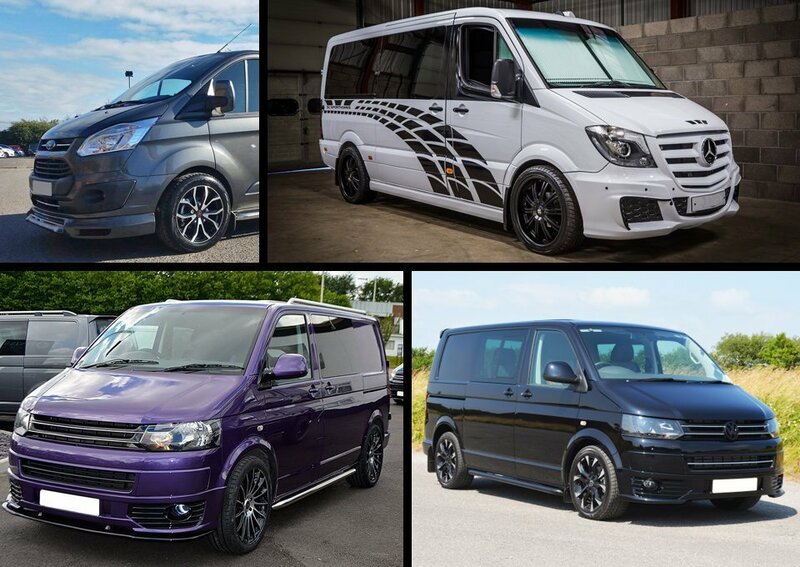 Our improved Wolfrace Eurosport collection is where you’ll find our latest wheel designs, including a range of colours, from Gloss Black and Polar Silver to Gunmetal and more! Want to protect your new allow wheels even further? 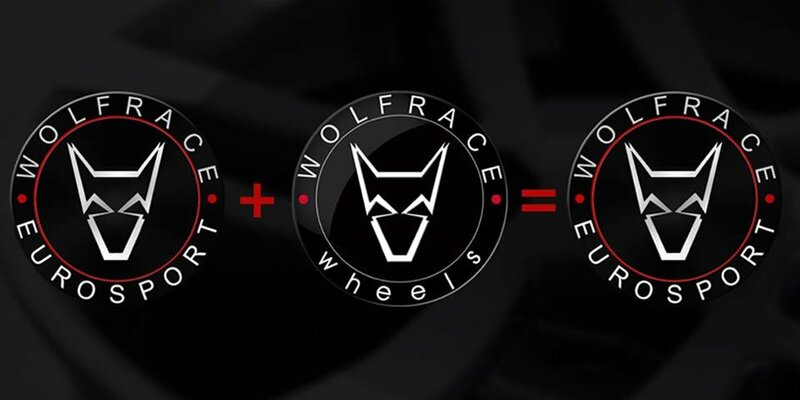 Wolfrace Wheels are always at the forefront of manufacturing and quality control techniques, and the only UK based aftermarket alloy wheel brand able to offer a five-year warranty on some of our standard finish alloy wheels when you register online. 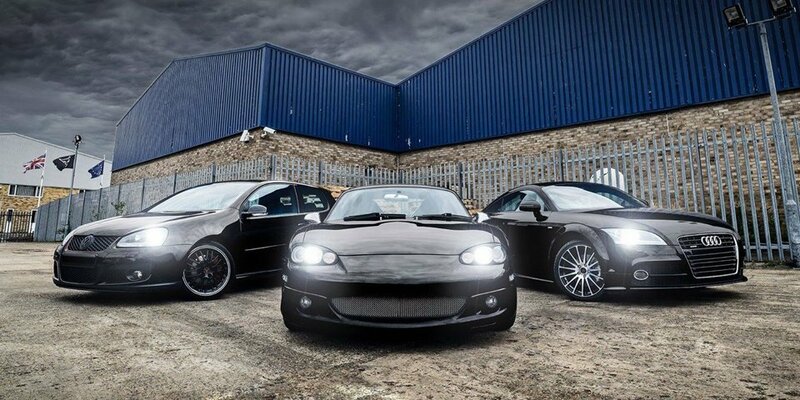 Not sure which alloy wheels will look best on your motor? Explore the entirety of the improved Wolfrace Eurosport range here and check if they are suitable for your vehicle with our handy fitment guide.